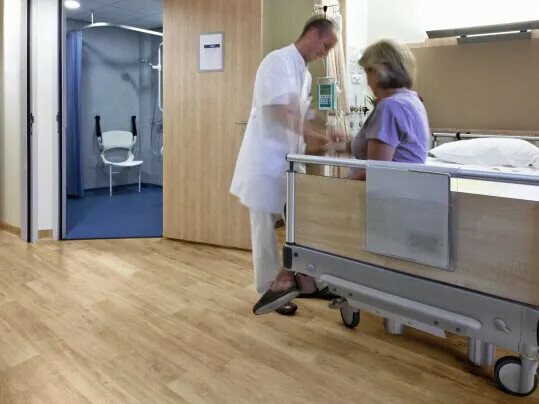 Step is safety vinyl flooring with guaranteed life time slip resistant performance. 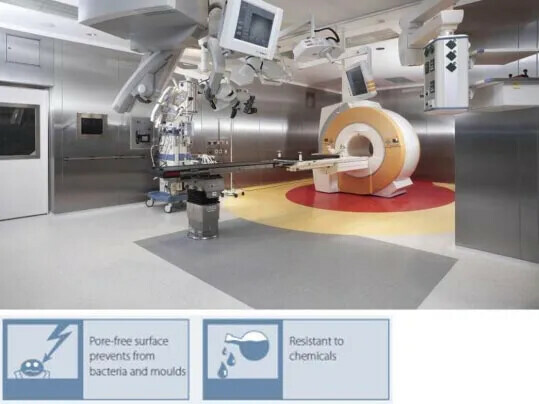 It offers the widest range in design in safety flooring, without compromising performance. It's fit for purpose in both visual and anti-slip performance, with solutions for any non-slip specified area. Step also offers unique and attractive solutions for wetroom applications, providing the best ‘bare foot’, as well as ‘bare foot’ non slip solutions, providing comfort and security.